Shahriyar Jamshidi Kurdish Iranian-Canadian Kamanche player, composer, vocalist, founder of the Dilan Chamber Ensemble and co-performer at Kamancello. A graduate of Tehran University of Art and a former artist-in-residence at Banff Centre, Shahriyar has devoted his artistic career to the preservation and transmission of the Kurdish musical heritage. He is also well known as a creative Kurdish Kamanche improviser. Kamanche (four strings Spiked-Fiddle) is one of the oldest bowed string instruments from the Byzantine Empire and Golden Age centuries, which has the dominant role in the music of Iran, Azerbaijan, Turkey and Central Asia. 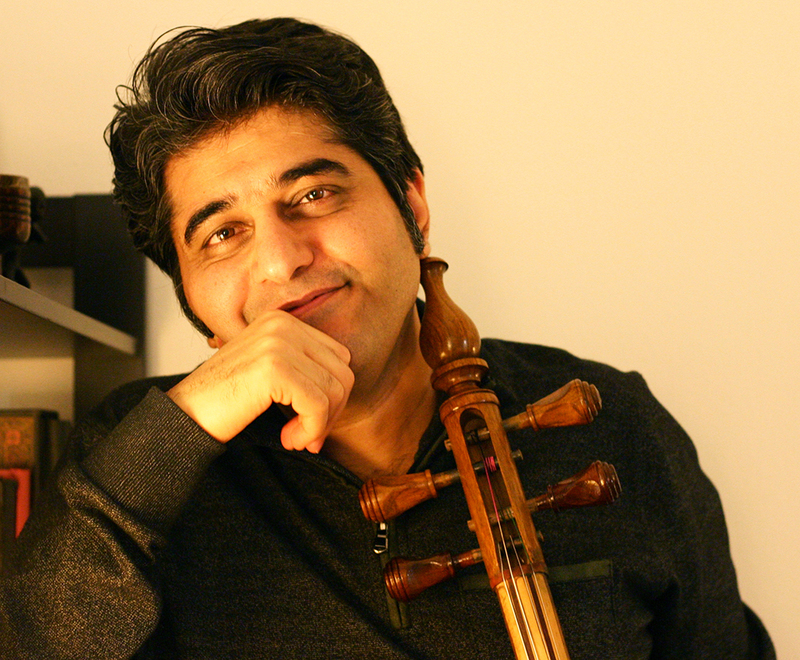 Shahriyar has performed at numerous Iranian music venues and had interviews and live performances on several channels including, Roudaki Hall, Kurdistan TV and The Voice of America Kurdish. Since settling in Canada in 2012, he has consistently sought new musical languages, thereby crossing cultures with his Kamanche recitals. He has already performed at Toronto’s Tirgan Festival twice, International Society for Improvised Music (ISIM) in Switzerland and Canada, High-Fest in Armenia, Festival du Monde Arabe and Ontario Contact. He is also appearing frequently at the Aga Khan Museum the Small World Music series in Toronto. Shahryar’s released albums are Alvanati, Call of the Mountains, A Yellow Flower, and Kamancello. 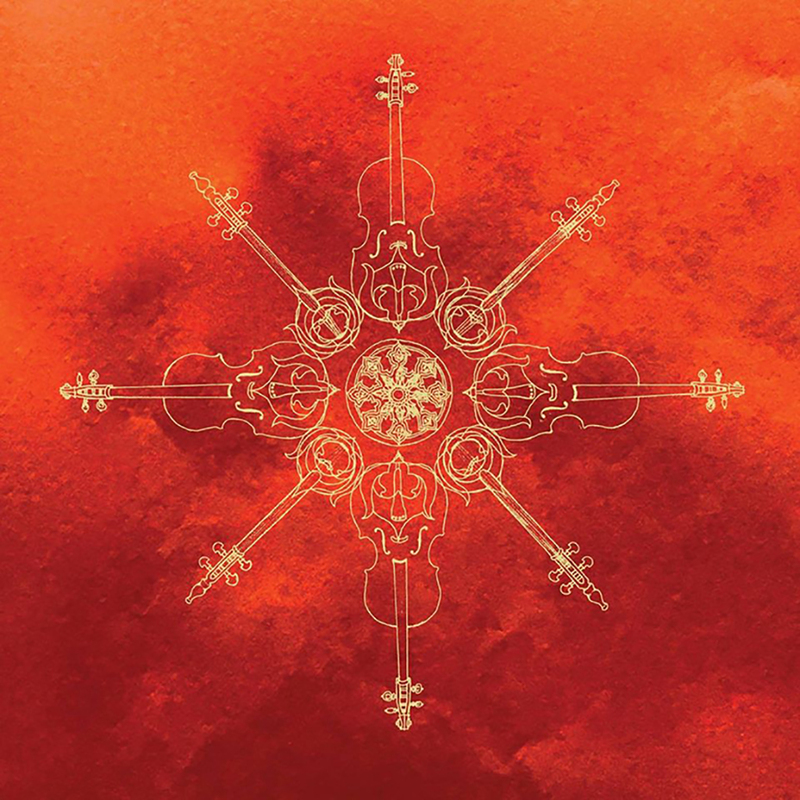 Kamancello, comprised of Shahriyar Jamshidi (kamanche) and Raphael Weinroth-Browne (cello) blurs musical genre conventions with their highly evocative improvised performances. The scope of their creations ranges from soulful and emotive to incendiary and intense, and their sound has been described as being "totally entrancing.” Having made waves with at Montreal's Place des Arts for Festival du Monde Arabe and Toronto’s Small World Music Centre, Kamancello have just recently released their groundbreaking self-titled debut album available through bandcamp.